Tool to insert 6mm fittings including drippers to 16mm tube. 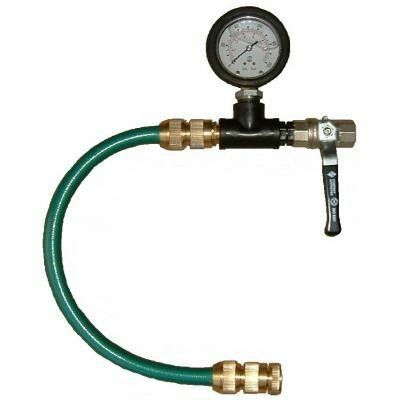 Pressure Tester 0-10 Bar with brass connector to fit standard 16mm garden tap. Accessories to help with the installation of your irrigation system.